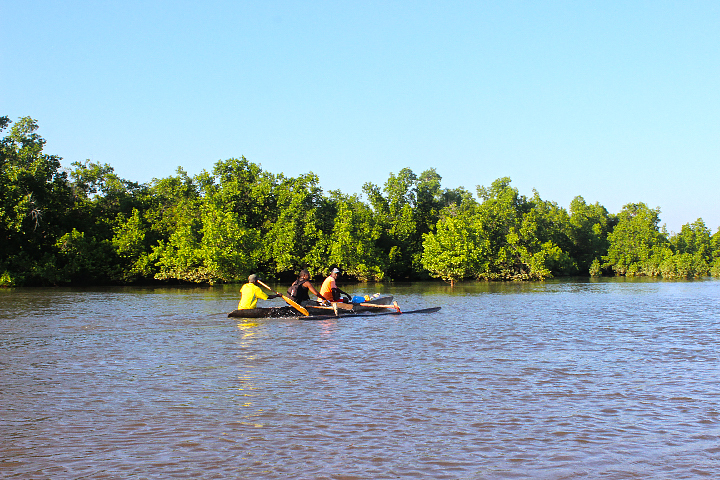 We are always available to organize your trip to Madagascar. Let us know your specific needs, your means and time. 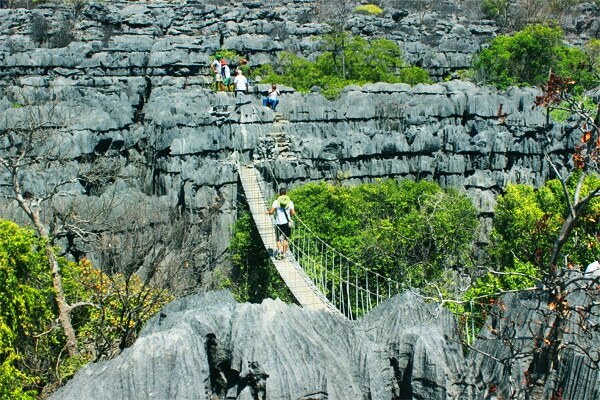 By this tour, you enjoy the endemics fauna and flora, lemurs, smallest chameleons, waterfalls, view point exceptional landscape, beach, Tsingy, lake with crocodiles in the north of Madagascar. 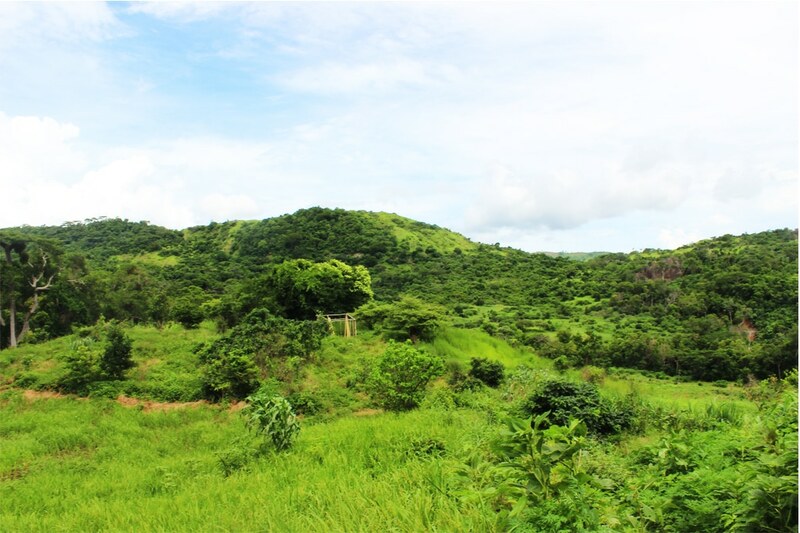 landscape varieties characterizing the north: the sea, the beaches, the Sugarloaf, baobab, cocoas and annuity products Ambanja / Nosy be and also the nature, flora and fauna in the 03 national parks Ambre, Ankarana and Sahamalaza. 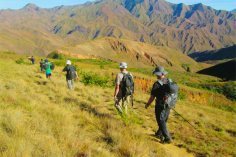 This trek is specific and amazing to satisfy your need of challenge & adventure. Access to the higher place in Madagascar, the summit. Discover at least 03 varieties of landscape. In this birding tour, the Mix of beautiful sceneries rainforest, deciduous dry forest, inside tsingy & birds surprise you: vangas, couas, Ibis, asities, ground rollers, doves etc.